"Wonderful and superbly organised family-friendly day out"
This event was very well managed, and great fun for all ages. The exceptional cosplayers, who were truly incredible, not to mention friendly and approachable. Great musical entertainment and performances, panels, etc - always something happening. Lots to see and do walking around the halls. Good range of trade stalls (and sane prices!). Interesting and accessible celebrity guests (with capped prices for autographs). Decent and reasonably priced food and drink, plus cakes and snack stalls - no crazy queues anywhere. Really friendly and visible staff, very professional even the volunteers. Good facilities (parking, toilets, accessibility, space). Really fun cosplay contest; especially nice to see the kids encouraged to participate and have fun. All in all a superb experience for all ages, and highly recommended. 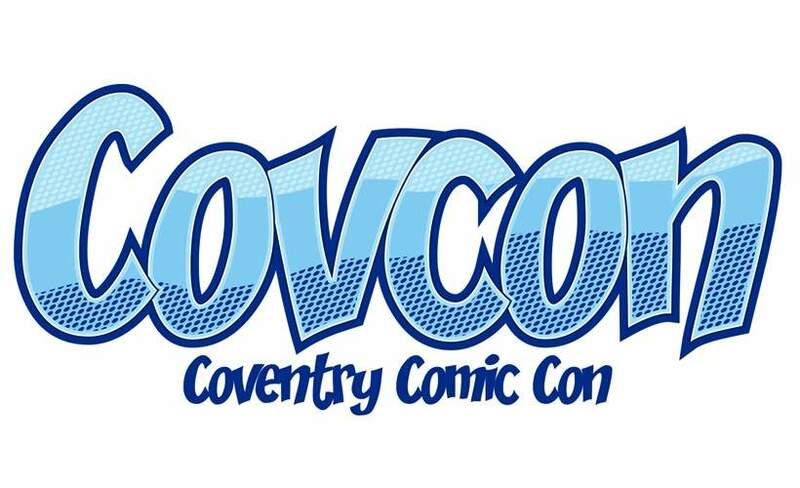 "Covcon can't wait for next year." Attended last year and can only say it's got better. The way the event was spread over two halls reduced the cramped feeling normally at these events. The shows that were put on were good fun. The Q&A with guests was a great way for fans to learn more about shows. The only future recommendations I'd make are more food venues even if that is food fans outside. Also more prop areas for photo opportunities. Overall had an amazing day and couldn't fault any of the hard working staff. Thank you. This was disappointing for my grandson,as we could not stay all day, we will go again but later next time, stalls were good and costumes were amazing.